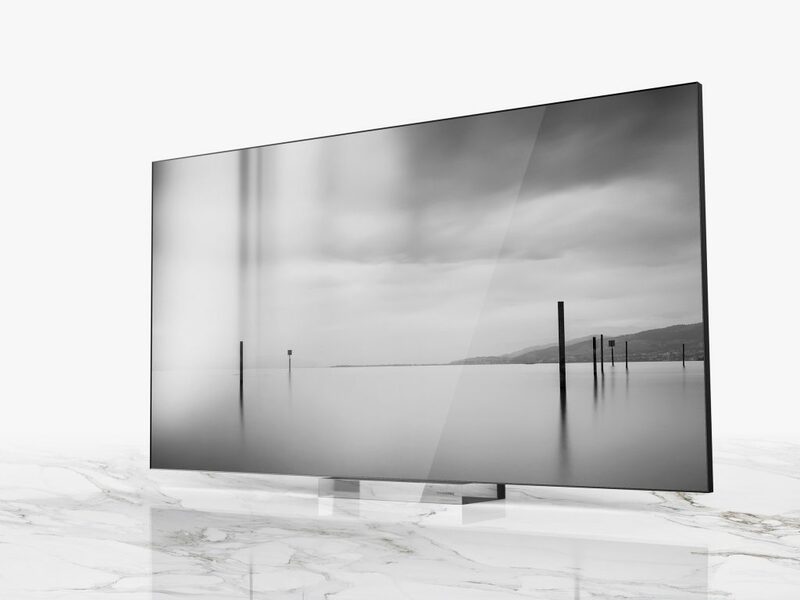 Also part of Samsung’s Micro LED showcase was a new 219-inch micro LED display. This expands on the already monumental 146-inch micro LED display Samsung unveiled at last year’s pre-CES unveiling event. 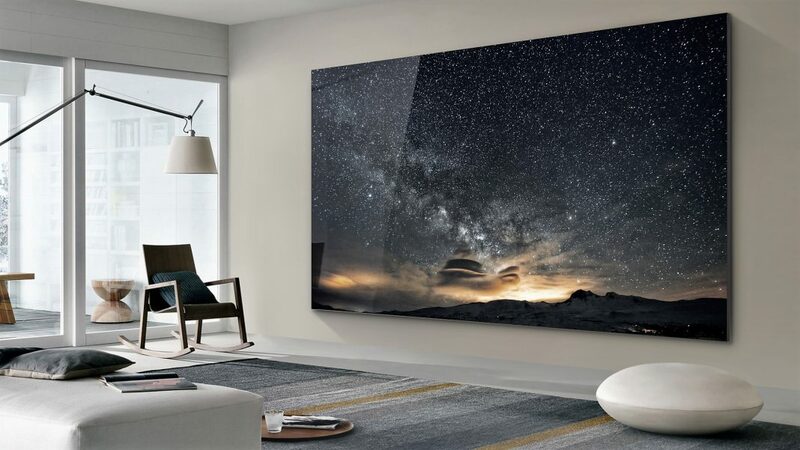 Samsung has opened the doors on its now-traditional pre-CES TV event in Las Vegas – and it’s fair to say that the company is now getting very serious indeed about micro LED technology.